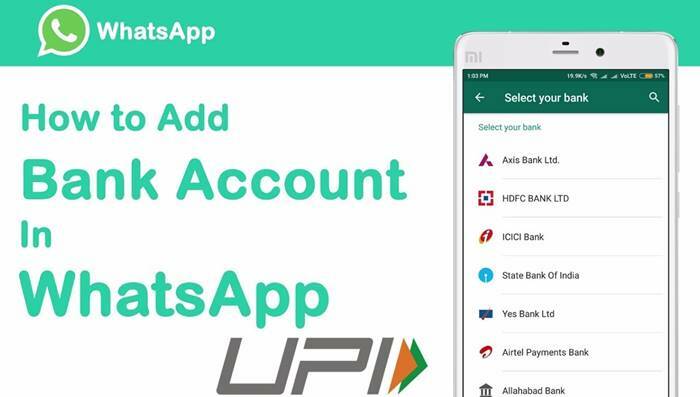 Add a Bank Account in WhatsApp Payment – Quite a lot of people are aware that whatsapp has recently launched payment option to send or receive money over UPI for inducing a cashless society. In this article, we are going to discuss how you can link your bank account in order to exchange payments over UPI. 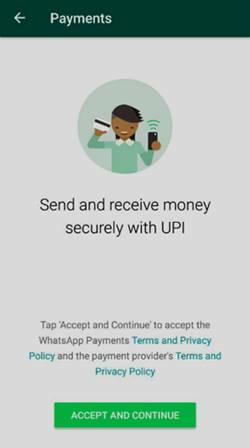 Believe me; setting up WhatsApp payment to send or receive money over UPI is as easy as possible. You just need to have a bank account and a mobile number associated with the same. 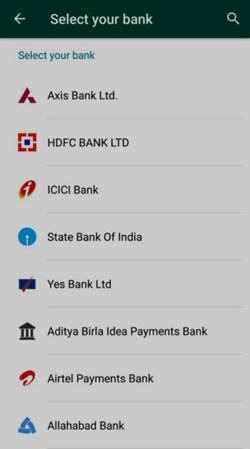 Read Also – How to Add a Bank Account for Sending or Receiving Money in Google Tez? How to Add Bank Account in WhatsApp Payment? Step 1 -install an updated version of WhatsApp application. Step 5 -after you have selected your particular Bank, you have to input the associated number with it. Step 6 – it is noteworthy that all the payments are initiated by ICICI bank. Tap upon Done option and you are successfully enrolled for WhatsApp payments. Step 5 -if you want to check everything once again, visits WhatsApp settings – payments. The UPI enable feature allows bank to bank money transfer with the help of national payment Corporation of India. WhatsApp particularly identifies a bank with the help of embedded phone number. 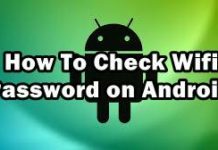 Read Also – How to Change or Delete Bank Account in Google Tez? 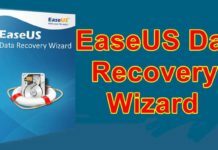 How to Delete Bank Account or Change in WhatsApp Payment? 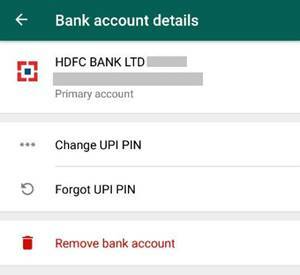 Few people have more than one bank account, adding alternate bank account in yet another easy process in WhatsApp payment over UPI. Launch WhatsApp – payment – add new account. Select your bank that was inputted by you earlier. After it showcases all the details, the next is to delete it and setting some other bank as another option. Add the new bank account and set it up as the primary bank account and save the details right there. Is there any way to invite friends for WhatsApp payments? Yes, WhatsApp money is easiest to exchange. You just need that person to have the latest WhatsApp app in order to receive the money in their linked bank account. WhatsApp money sending just requires the bank account of the use of to be authenticated. The same process applies if someone wants to send some money in a particular group. Visit group -payment icon – select the person to whom you want to send the money -transfer the money using UPI pin. 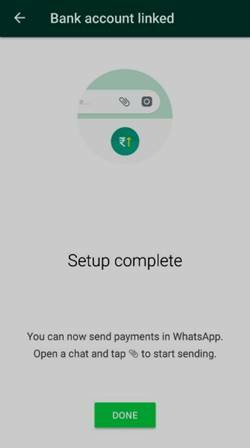 WhatsApp UPI payment application particularly allows money exchange between WhatsApp to WhatsApp user. If the receiver does not have the application installed in phone, receiving money through WhatsApp payment gateway is not possible.